Educated at Hilton College, the Universities of Natal and Otago and at St John’s College, Jonathan spent most of his working years in education and in development banking before migrating to New Zealand with his family in 1996. He was ordained a Deacon in 2008, and a Priest in 2009. 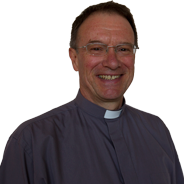 He served a Curacy in the Parish of Devonport, and was an Enabler in the LSM parishes of South Kaipara and Huapai before being appointed Vicar of St Peter’s in September of 2014. Jonathan was once described in a report to the Bishop as “a complex character; theologically conservative, socially liberal and ecclesiastically catholic.” He concurs. Jonathan is a founding Board Member of Vanguard Military School and an extremely keen mountain biker. He is married to Faith. They have two children and three grandchildren. Holly is most likely to be the friendly, smiling person who will greet you when you visit St Peter’s. She works in the mornings so it pays to ring before going to see her to ensure that she is on site and available. She will help you with any enquiry you may have. 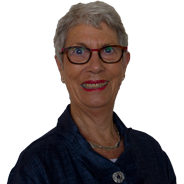 Although Fay was baptized at St Peter’s and her formative years were spent at Milford School her parents moved north when she was ten and she attended Whangarei Girls High School before returning to Auckland in 1961 to complete her nursing training. Fay suspects she was set up to meet her Wellington based husband when one of his closest friends married one of hers. Having assured her his tenure in the Capital was temporary it was 35 years before they returned to the North Shore and St Peters in 1995. 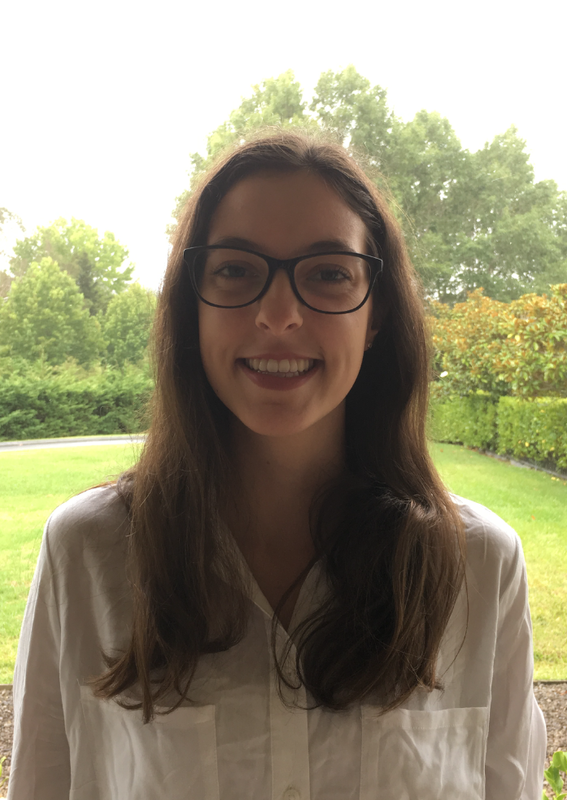 Terminal nursing in Wellington increased Fay’s awareness of the need to understand different ethnicities and as an adult student she attended Massey University majoring in Religious studies. Much of Penny’s life has been spent living in the Takapuna area, having been born in Takapuna, she was baptized, confirmed and married at St Peter’s. 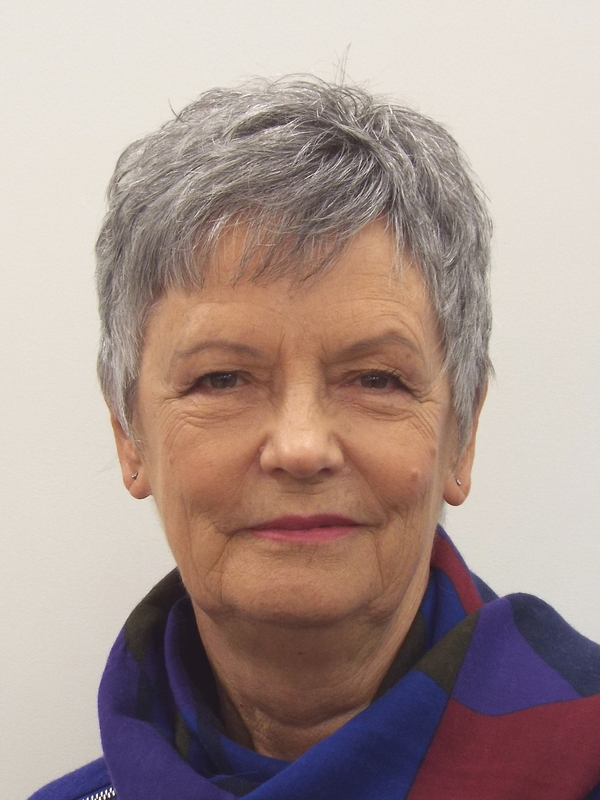 While maintaining a strong ecumenical interest she has always worshiped at Anglican Churches and is currently on an ecumenical committee with members of churches from the Takapuna/Milford area. Penny is a retired teacher and is involved in many aspects of the life of St Peter’s. She is married to Ralph and they have six children and seven grandchildren. 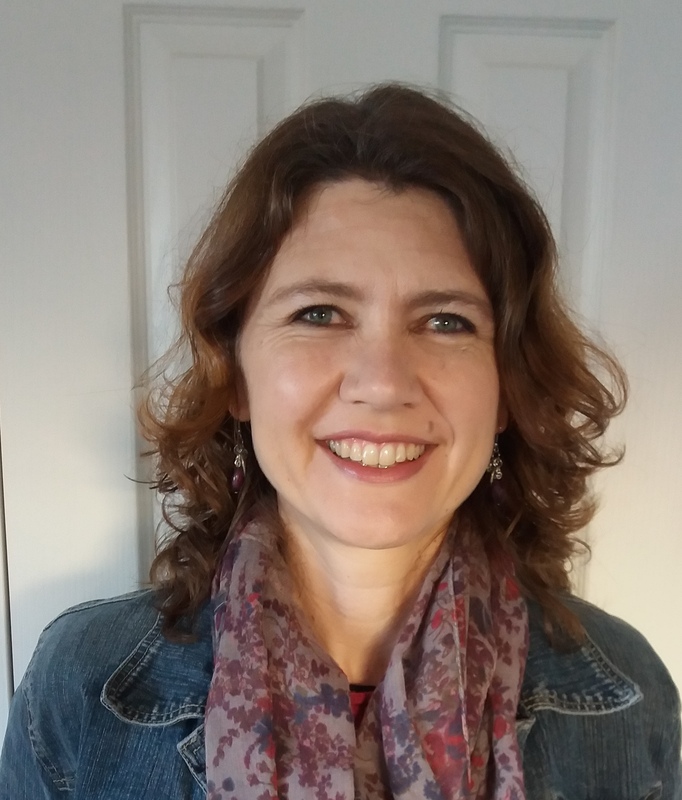 Penny is the warden appointed by the Vicar and is one of the people to contact if you have any concerns about things that are happening within the Parish. Aimee is passionate about teaching children about God. At age 19 she has had a wide range of experience with children as she has been involved in the church as a leader for over 5 years teaching a variety of different ages of children – from early childhood to intermediate. She endeavours to shine God’s light to all and with this opportunity seeks to grow the Kingdom of God. Michael Cox took up the position of Director of Music and Organist at St. Peter’s in July 2013, following a period as Acting Director of Music and Organist. Michael is formerly Head of Music of Wesley College, Paerata, Auckland. Prior to this appointment, Michael was Foundation Cathedral Organist and Director of Music of the Taranaki Cathedral of St. Mary. For eight years he was Organist and Director of Music of St. Mark’s Anglican Church, Remuera, in Auckland. Educated at St Mark’s Church School, Wellington, and Rathkeale College, Masterton, Michael is a graduate of Victoria University of Wellington, Wellington Teacher’s College, and holds the Archbishop of Canterbury’s Certificate in Church Music. Subsequent studies have been at the University of Waikato under Dr Christopher Hainsworth where he obtained the Graduate Diploma of Arts in organ historiography and performance and a Master of Arts degree (First Class Honours) with the thesis, ‘The Organ Reform Movement of New Zealand.’ Michael is Vice-President of the New Zealand Organ Preservation Trust. Michael wishes to see St. Peter’s as a leading centre within the diocese for organ tuition, church music studies and the encouragement of people of all ages to participate in quality church music. Concerts and the use of the church by members of the greater Auckland community are actively encouraged.